Step- by-step instructions show students how to apply accounting concepts to real-world situations. 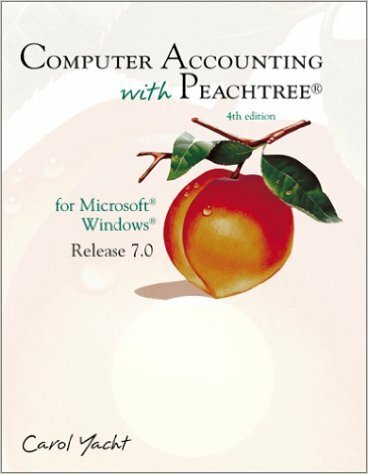 Peachtree software includes everything needed to record business transactions: general ledger, accounts payable, accounts receivable, payroll, inventory and job costing. All chapters finish with exercises to reinforce important concepts, and students are required to set up 11 businesses from scratch.